CtR Men’s Catholic Fellowship is a ministry dedicated to developing the faith lives of Catholic men, allowing them to embrace and exemplify the Catholic life in the world today. Ministry members meet to reflect on scripture and the teachings of the Church as well as share their experiences to reach a fuller understanding of the faith, their own lives and those they encounter in their everyday lives. 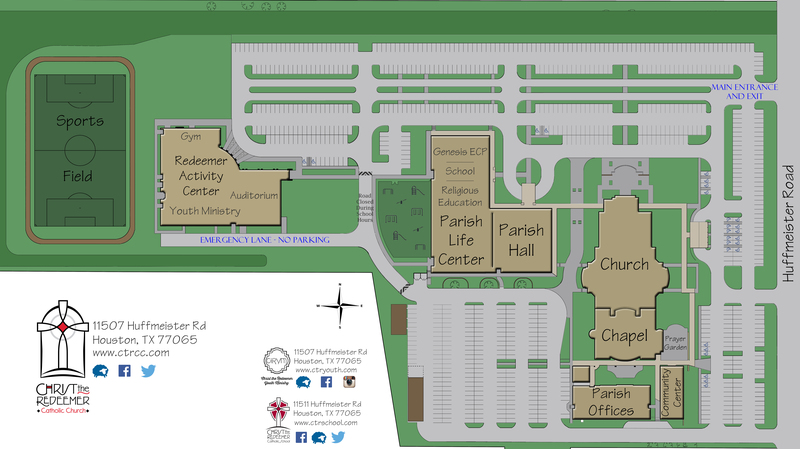 We meet from 7-8:30 a.m. on the second and fourth Saturdays of every month in the Parish Office, Room 111. Please enter through the rear (west) entrance. Contact Brian Caravantes at 713-658-6950 or brian.caravantes@gmail.com, or John Huston at z1john.huston@gmail.com 713-962-5927. All CtR men are welcome on the second and fourth Saturday of the month.